Bryce spoke highly of Gonzaga but the Zags were considered longshots for the Charlotte native. The high-scoring guard didn’t visit Gonzaga. Bryce picked N.C. State over South Carolina. 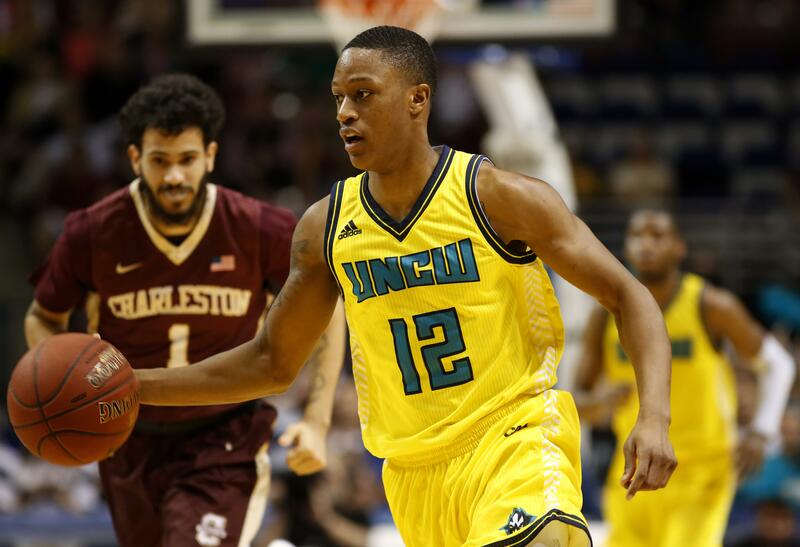 He played for new Wolfpack coach Kevin Keatts at UNC-Wilmington, helping the Seahawks to two straight NCAA tournaments. The 6-foot-5 Bryce averaged 17.4 points and 5.4 rebounds last season. He was MVP of the Colonial Athletic Association Tournament. Bryce averaged 10.1 points and 4.2 boards as a freshman. Bryce will sit out next season under NCAA transfer rules and have two seasons of eligibility. Published: May 27, 2017, 11:55 a.m. Updated: May 27, 2017, 12:02 p.m.